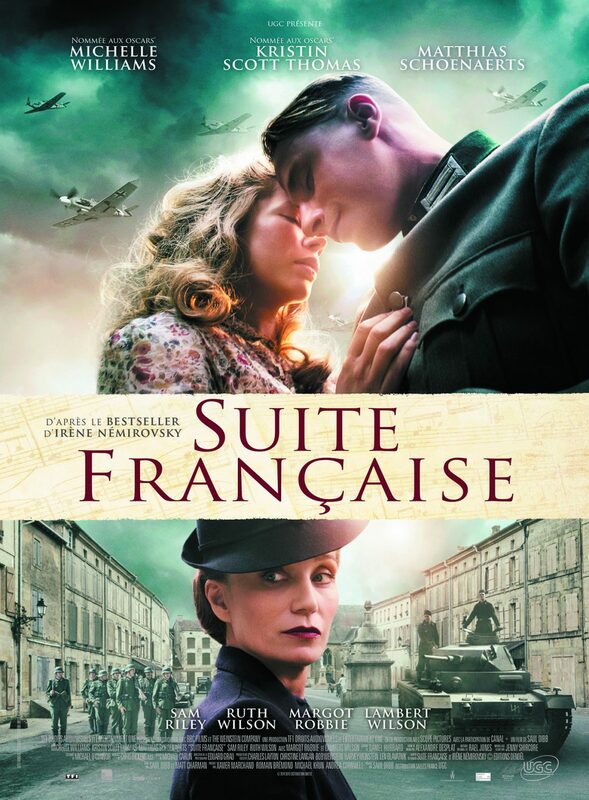 Join the French Institute of the North Shore on Wednesday, December 6th from 6:00 – 8:00pm for a movie night screening of Suite Française. Inspired by Irène Némirovsky’s novel of life under Nazi occupation in France. Space is limited. Please call 847-501-5800 or email info@frenchinstitutens.com to reserve your spot. Popcorn will be provided. Please feel free to bring a bottle of wine and/or other beverage. Film is in English.